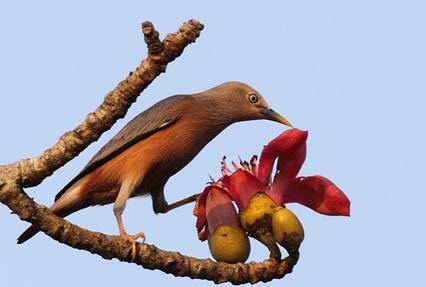 Natural beauty favors North East India abundantly. 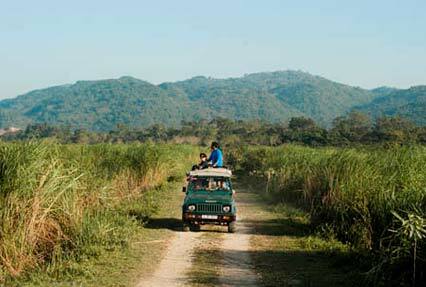 Assam and Meghalaya are two of the most amazing places in the region where lush greenery is also the habitat of many species of birds. Our specially-crafted Assam Meghalaya Package provides the exciting opportunity of enjoying all that nature has to offer. 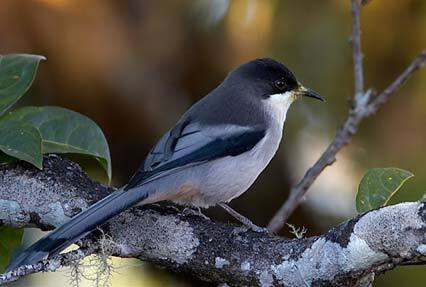 Opt for the 9-day tour enjoying bird watching at some of the greatest locations. Cherrapunji, the second-wettest place on earth seems quite out of the world. 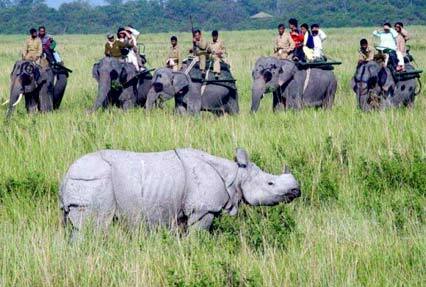 The Kaziranga National Park is listed among UNESCO World Heritage Sites and the home to the biggest population of one-horned rhinoceros. 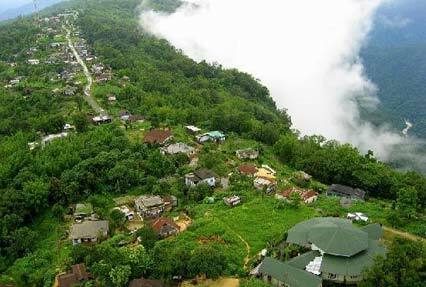 Besides thrilling activities amid nature, explore beautiful places of the North East India like Dibrugarh, Shillong, Guwahati, and so on.